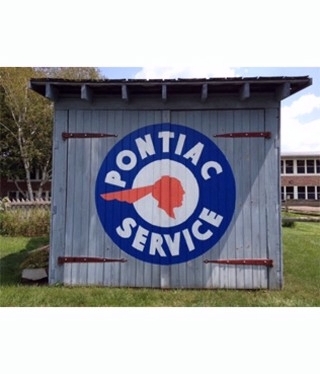 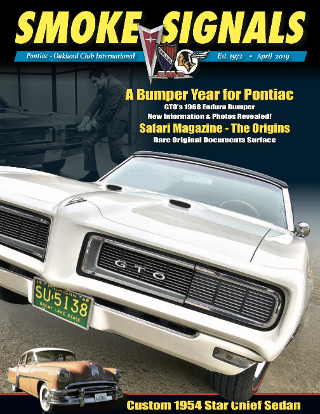 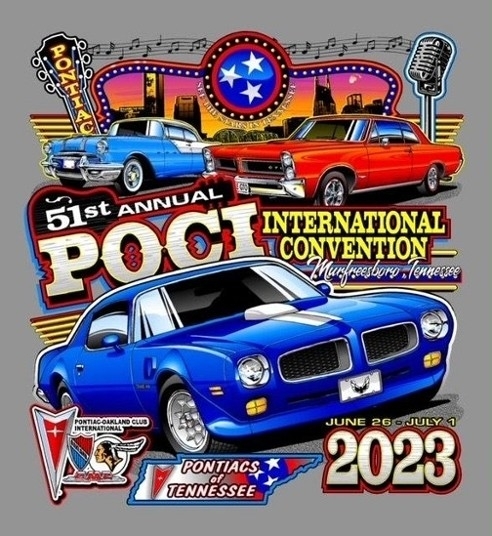 The POCI Club Store has a great selection of items with POCI, Pontiac and GMC logos. 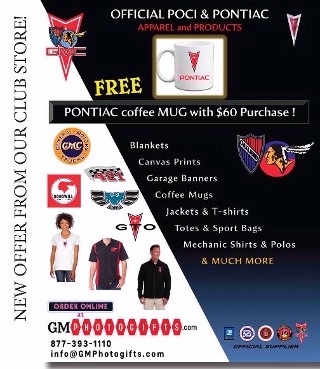 NEW OFFER - FREE Pontiac coffee mug with a $60 or more purchase! 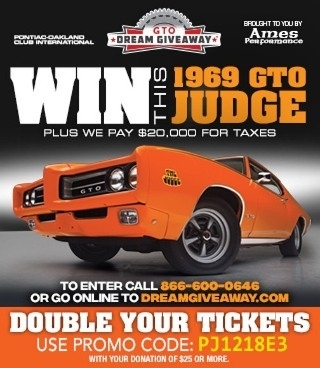 If your chapter is in need of personalized items for members or car shows, be sure to contact Dave Leash for a quote.